When Will Exxon Mobil Stock Split? 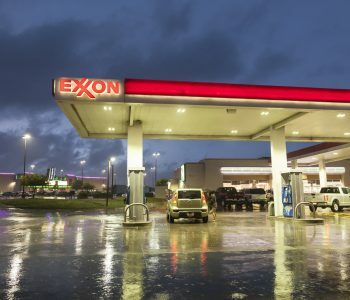 Exxon Mobil Corporation (NYSE:XOM), known as one of the best large-cap dividend stocks in the marketplace, rewards its shareholders heavily, paying a dividend since 1911. XOM stock also happens to be one of the “dogs of the Dow,” which refers to an income investment strategy. 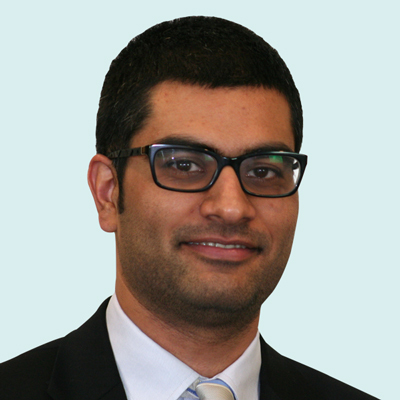 My colleague here at Income Investors, Jing Pan, has written about this income strategy, which you can see here. This article will look at XOM stock from a different perspective, namely that of stock splits. We’ll go over questions like “when will Exxon Mobil stock split?” as well as take an in-depth look into the past and future of the company, including Exxon`s stock split history, how stock splits affect XOM stock, Exxon Mobil stock split predictions in 2017 and the stock’s overall outlook for 2017. Once a stock split is announced, there are a few things that will impact the company’s shares. First off, there is no change to the business’ market cap; if it is valued at $5.0 billion before the split, it will be worth $5.0 billion after. The number of shares outstanding and stock price do change, however, which is detailed below. As of this writing, XOM stock has 4.2-billion shares outstanding (available for trading on pubic exchanges). But let’s say that Exxon announced a two-for-one stock split; this would double the number of outstanding shares to 8.4 billion. If you happened to own shares of XOM before the split occurred, then your share ownership would double as well. That said, you would still own the same percentage of the company. In the case of a two-for-one stock split like in the example above, the share price would be cut in half. XOM stock is hovering around the $80.00 price mark at the moment, meaning the share price would drop to $40.00 per share. There is no loss of capital. If you owned 100 shares before the stock split, for instance, the total value of the investment would be $8,000 based on the $80.00 price. After the stock split, the value is the same, because the number of shares would double to 200, but now they’re only worth $40.00. So why go through all this effort if the value of the company and its stocks remains the same? Here are five reasons why a company would split their shares. On average, there are approximately 9.91 million shares of XOM stock traded every day. With a two-for-one stock split, the daily trading value would tick up closer to 20.0-million shares. This provides more liquidity to the markets and enables investors and traders to purchase and dispose of the shares easier and faster. More shares being traded means less of a spread between the bid price and the asking price. Therefore, there will be less capital lost when trying to enter or liquidate a position. With a lower, more affordable trading price, there will be more investors looking at the company. That’s because the stock split would help make owning the shares look more possible for those on a budget. With everything else being equal, the majority of retail investors would be more likely to flock to a $40.00 stock price than an $80.00 one. A greater amount of buy-and-hold investors will be among the higher number of investors that hold the shares. This means less daily price movement over time. Companies that pay out a dividend allow investors to use that dividend to repurchase more shares, provided there is enough from the dividend available to purchase at least one share. If not, then the dividend is paid out in cash. With a lower trading price following a stock split, there is a higher probability of obtaining additional shares. All but one stock split happened at the two-for-one ratio. The outlier three-for-one split in 1956 had the same result as a two-for-one split, just the number of shares outstanding tripled and the price would be reduced to one third. Again, there is no impact to the market cap of the company. The power of stock splits is not seen right away. In this example, with an $80.00 stock price, a mere 100 shares has grown to 19,200 over time, which would be worth more than $1.5 millions today. 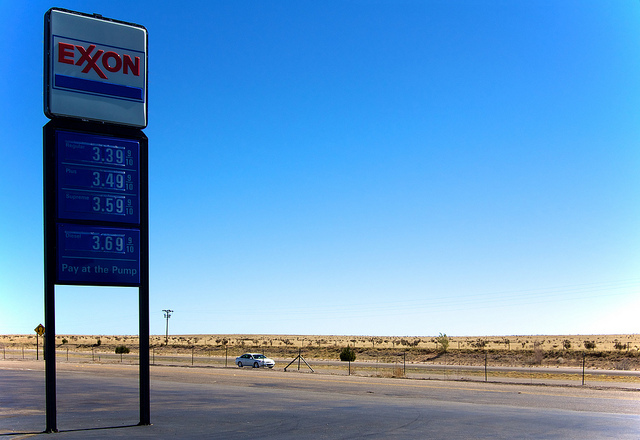 Will Exxon Shares Split in 2017 ? The public never knows when a company will announce a stock split, making Exxon Mobil stock split predictions for 2017 tough. However, you can always still use the past to make an educated guess. The past four stock splits have occurred the trading price within $80.00 to $100.00. Therefore, there is a high possibility of a stock split happening within this trading price once again. Over the past 52 weeks, XOM stock has been trading between $78.00 and $93.00, which is in the sweet spot of its stock split history. I would say there is quite a high probability of a stock split from XOM stock in 2017 as a result. And if one did occur, I would guess it occurs at the same two-for-one ratio as the most recent splits. Exxon Mobil is a very shareholder-friendly company, with a dividend policy in place for more than 100 years. This is quite an impressive feat to accomplish as a public company. To make things even more appealing, XOM stock is prone to dividend growth stock, having hiked the dividend once a year for 34 straight years. 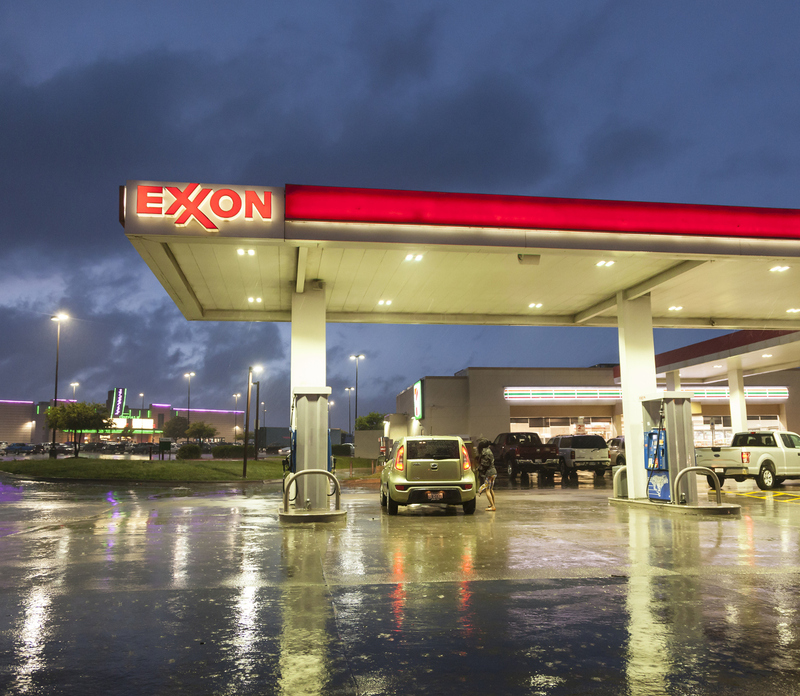 The growing dividend can be attributed to Exxon Mobil’s effective management of its finances. The company ensures it earns more than it pays out, with $0.80 from each dollar of earnings presently paid out as a dividend. The dividend payment should continue its strong payout in 2017, which would be reflected in shareholders’ bottom lines, with said payout only accounting for part of the total return. The stock price gains are part of determining the remaining portion of the total return. A stock price trades higher because investors bid it up. There are two main reasons why this would occur. First, the overall markets increased, with investors not wanting to miss out on the rally and all companies seeing an increase. In this situation, Exxon has no control over the stock price; the markets determine where it is trading. Unfortunately, this would not be sustainable over the long term. For a more reliable return, find a company with strong fundamentals. Being an energy company, Exxon’s top contributor to revenue and net income is the price of oil and natural gas. The price of oil is trading at less than half of what it was in 2014, and has been stuck in the same trading range for more than a year. This means that the price of the commodity is bottoming out. It is quite possible that even the smallest piece of news could trigger a higher oil and/or gas price. A XOM stock split occurring in 2017 is quite possible and I would not be surprised if an announcement was made. However, we’ll all have to wait and see. Until then, you can receive a solid dividend that stands to grow and earn a higher rate return on capital over time. 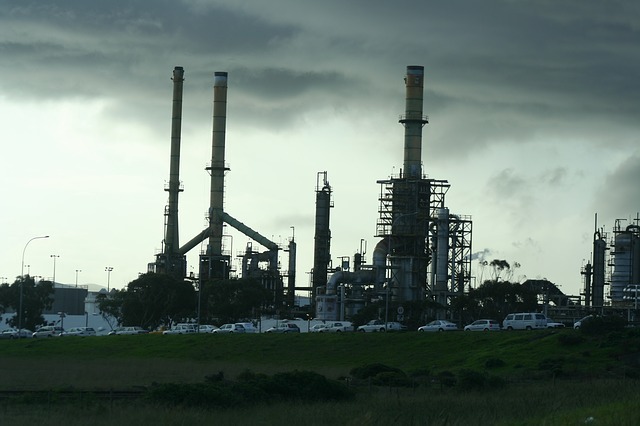 Exxon Mobil is a strong financial energy company with great assets and more than 100 years of proven success.